This is the final round of 2018 and the last chance to get someone on the 2018 Readers' Choice Performer of the Year poll. The Performer of the Year poll will go up on Saturday, January 12th after we have this final December winner announced the prior day. Remember that the winner article for the Performer of the Year looks back at some of the highlights of the winner throughout all of 2018. 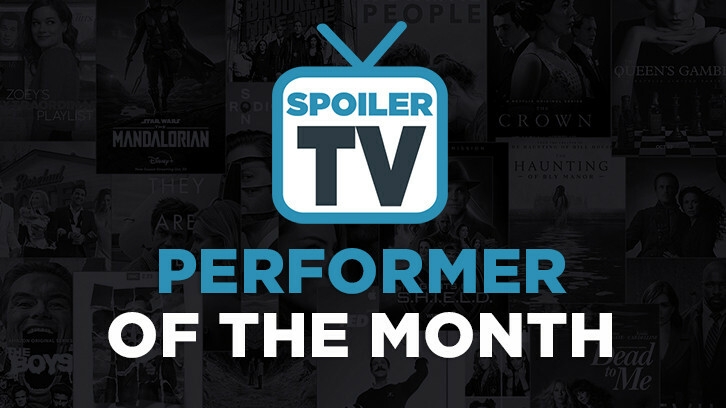 Take note that because two performers have already won for Grey's Anatomy, The 100, and Arrow this year, the other performers on the shows are ineligible for the rest of the year. They will all become eligible again at the start of the 2019 cycle of POTM. Nominations will run until January 7th at 6 pm ET. The poll will post on January 8th at 6 pm ET.